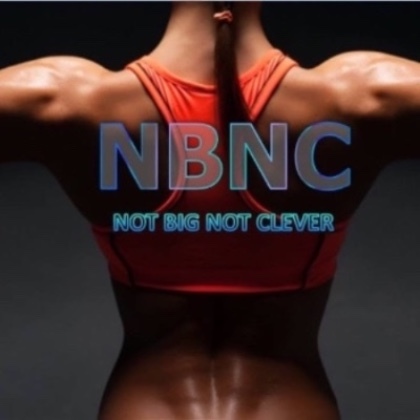 NBNC Fitness at VMA Fitness Centre - come join us for the launch of our brand new class where you can enjoy an invigorating full body workout with elements of high intensity training, conditioning, flexibility and building core strength all included. Build muscle, burn fat, target problem areas like your legs, hips and bum all in one amazing motivating workout with one of the newest and inspiring trainers around! (Suitable for novices to experienced athletes). Danny is a women's personal trainer and group exercise instructor in Kent and Sussex. Danny runs Not Big Not Clever Fitness- specialising in home and gym personal training, conditioning, slimming, core, legs bums and tums, calisthenics, explosive strength, HIIT and combat. Danny is passionate in his belief that fitness should be made accessible to everyone, that people can be encouraged, supported and coached to believe they are able to accomplish something great. Danny did not do any fitness throughout his teens and struggled with his weight and body image well into his 20's. When he was 24 he fully ruptured his achilles tendon playing football (badly) and gave up on any idea of fitness altogether. Eight years later and now qualified as a Level 3 PT, he's more driven, wiser and fitter than ever and determined to prove you're never too old, too injured or too small to have a goal. 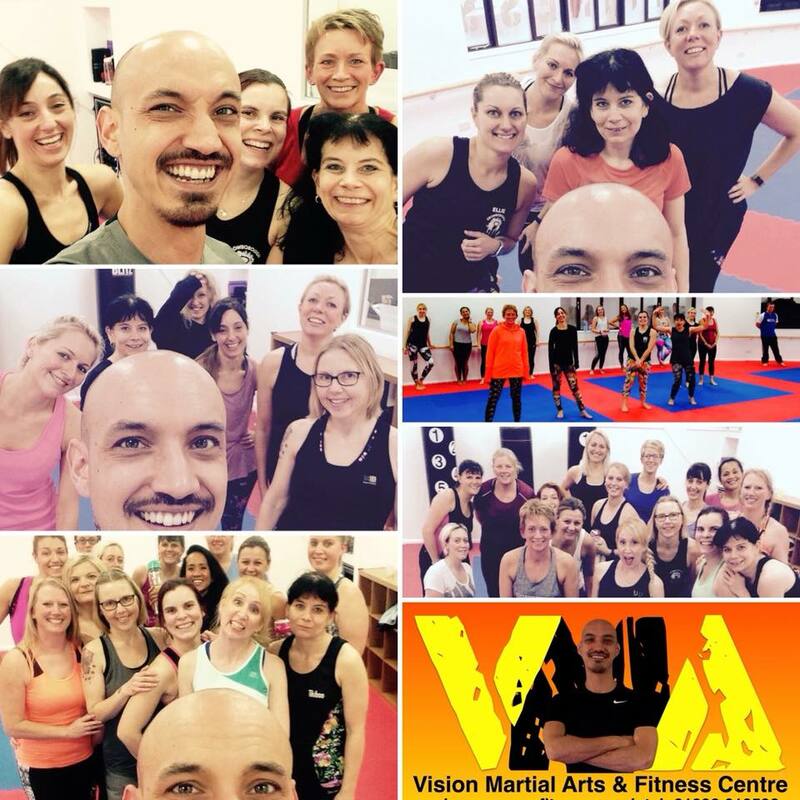 Book in fast at the VMA Fitness Centre as places are limited.